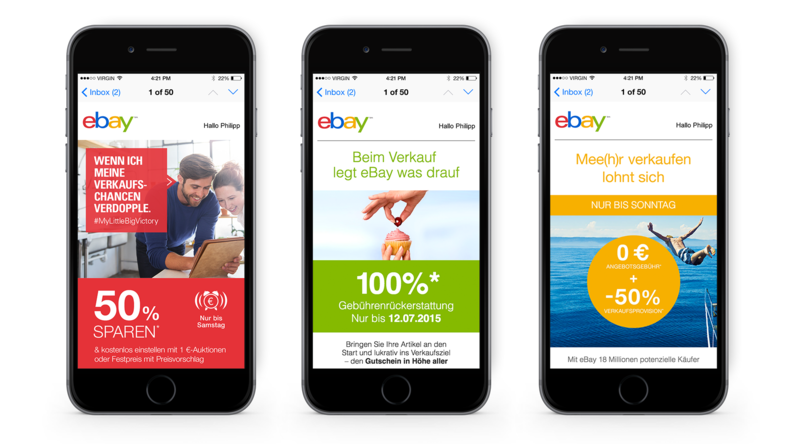 CRM marketing across eBay’s onsite and direct marketing channels. 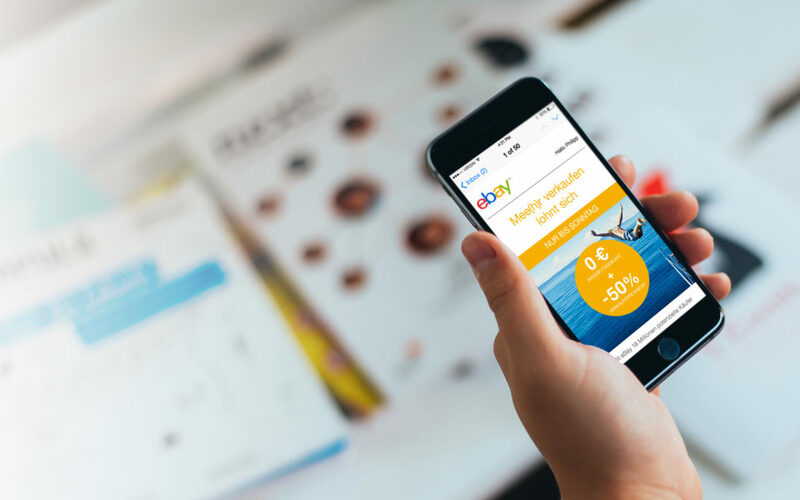 Feed, the agency I joined as creative director – maintaining innovation & excellence throughout the Berlin design team – is responsible for eCRM activity across eBay’s key European markets. My role was to oversee and guide: Onsite marketing (OM) design, email marketing (EM) design and build, landing page design and build, UX/CX design for onsite experience, creative direction for small photo & videoshoots, etc. This work was high volume. All Feed offices combined deliver up to 100 EM’s per month, working on approx. 2.500 briefs per year in 10 languages. 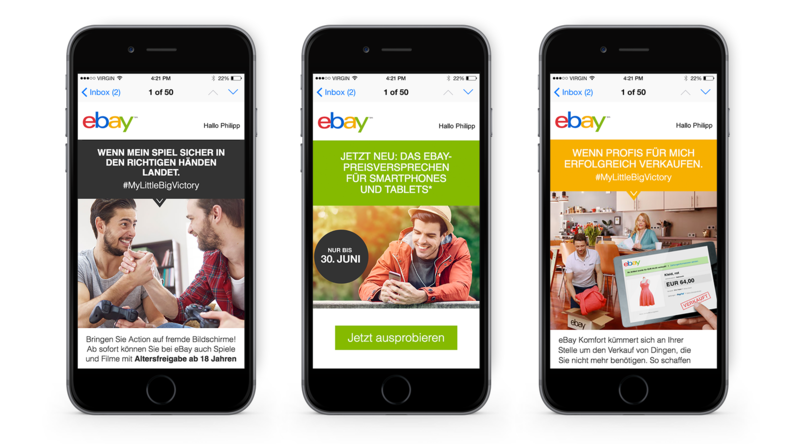 On average Feed supplies 100.000 pieces of creative – from landing pages to algorithmic dynamic banners – per year.